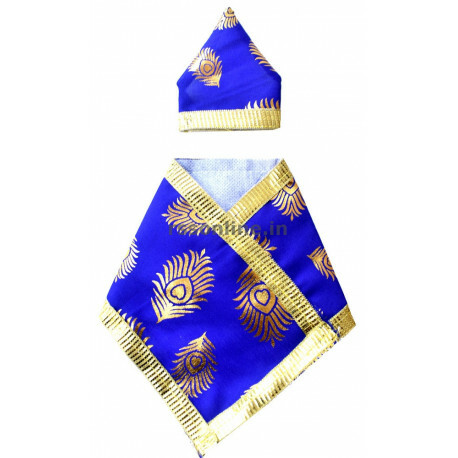 Sai Baba Dress has three units as cap, towel to put around the shoulder and a single unit dress to cover the body. 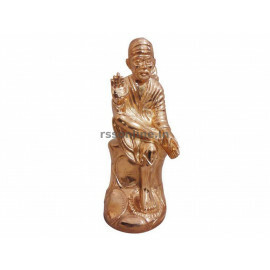 Sai Baba Dress is available in many colours, but preferred Sai Baba Dress colours are orange, green and light blue. Sai Baba Dress made out of different materials available. 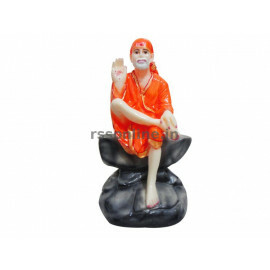 Sai Baba Dress size has to be selected based on statue size. Sai Baba Dress is available on online through www.rssonline.in.